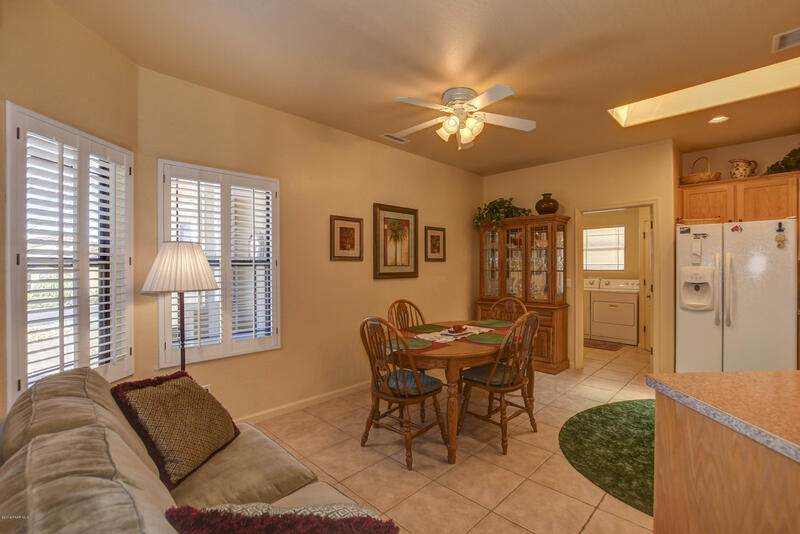 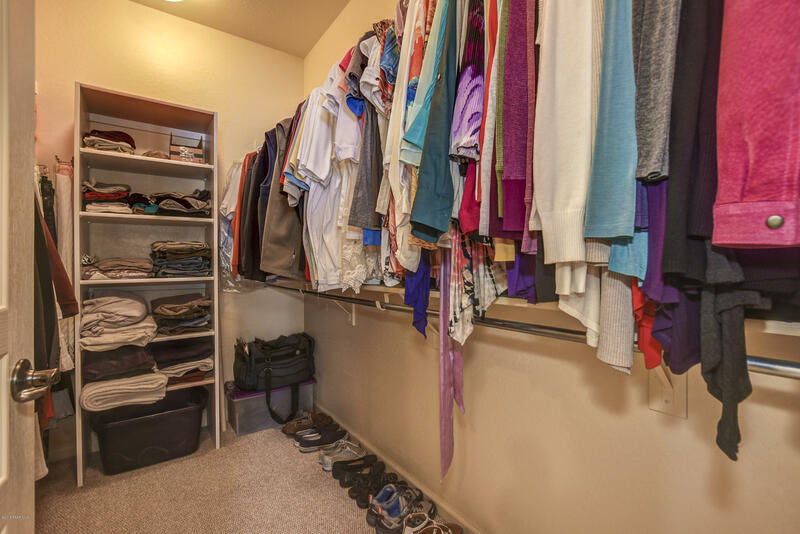 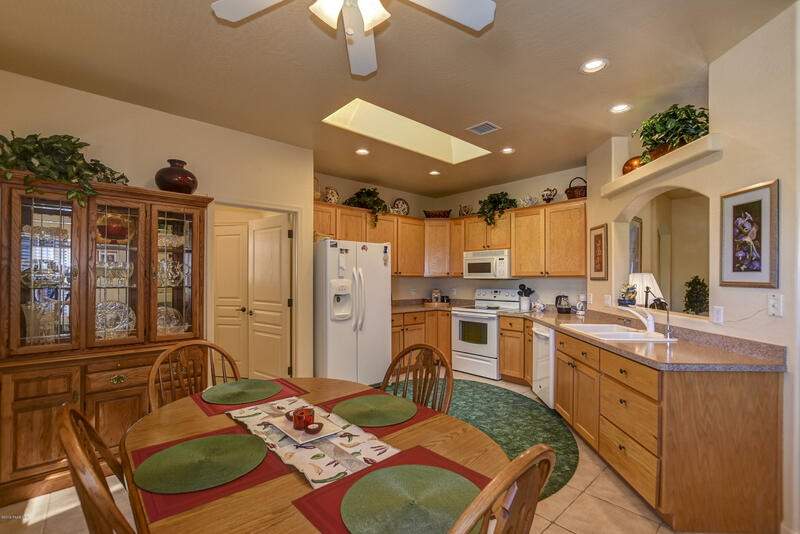 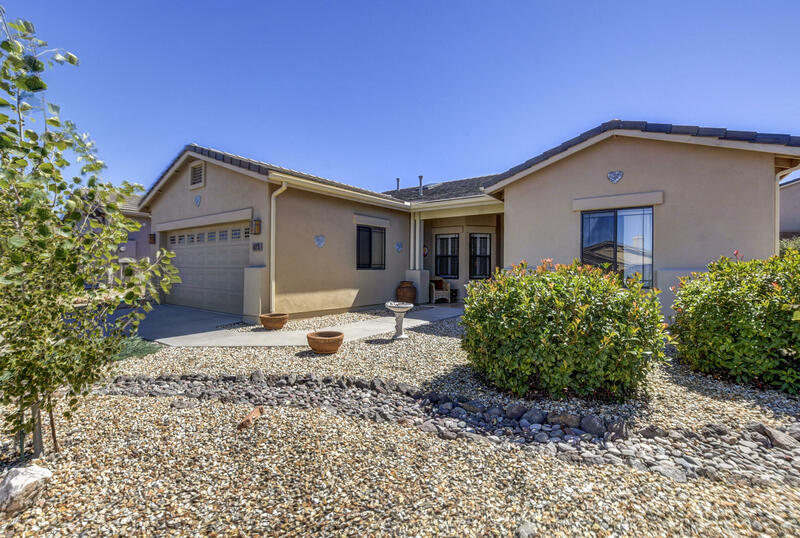 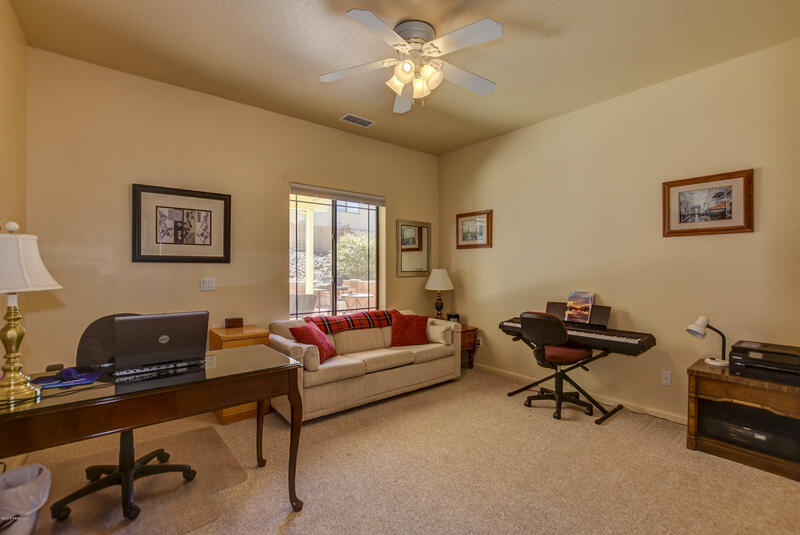 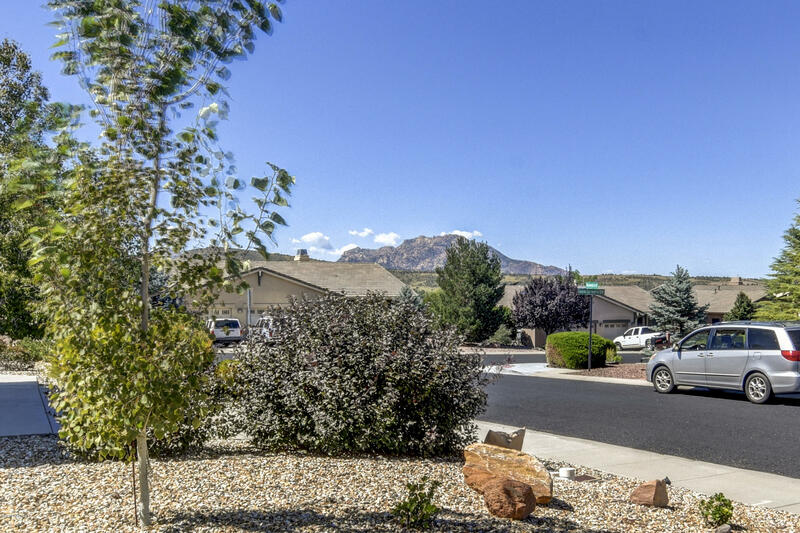 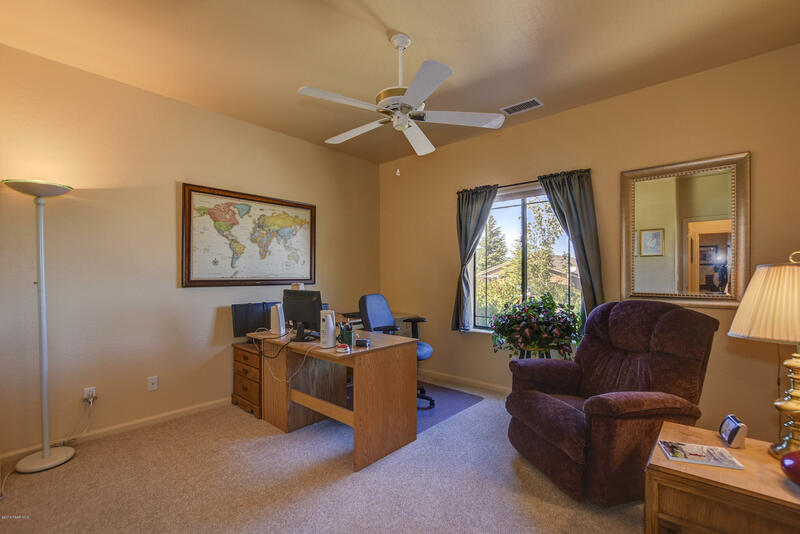 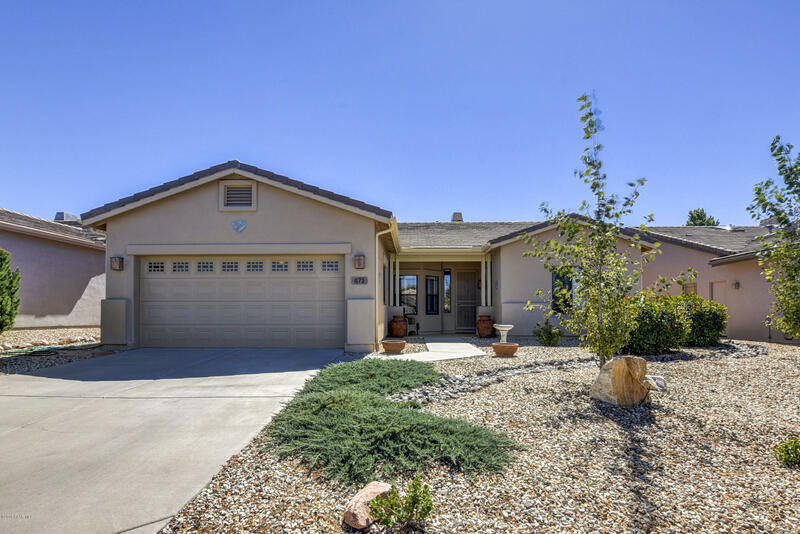 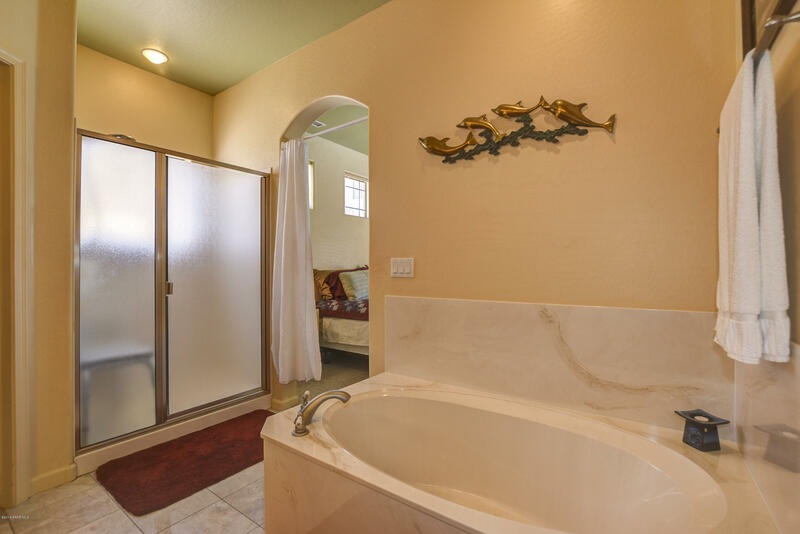 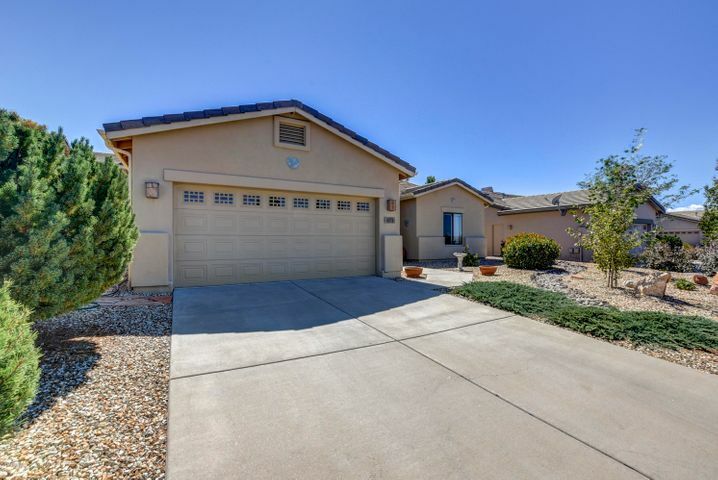 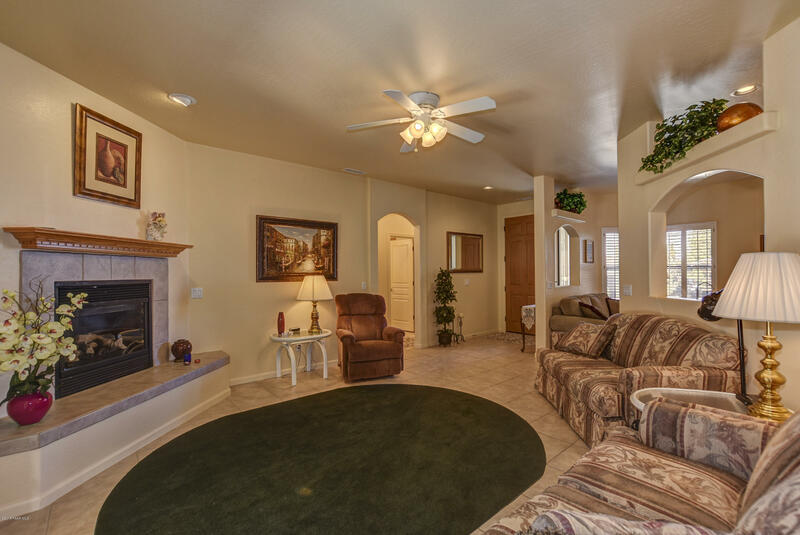 This cozy and comfortable home in beautiful Prescott, Arizona is waiting for you! 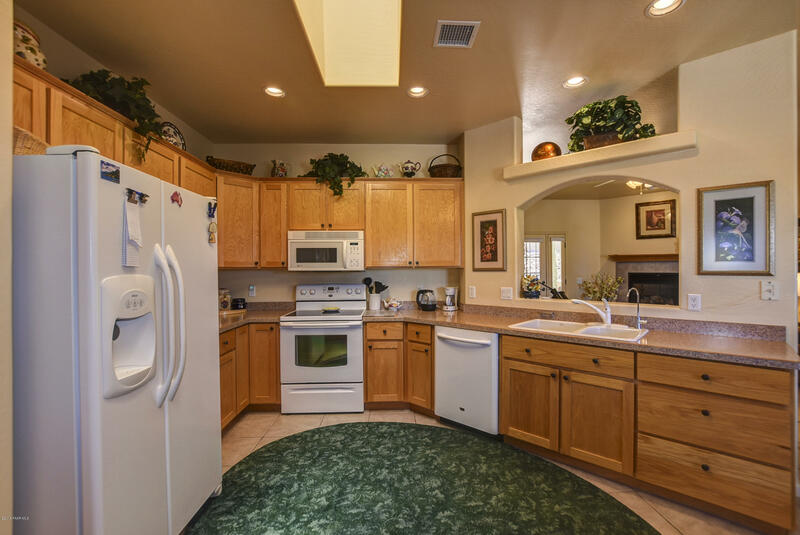 One level, no stairs, in one of Prescott's nicest neighborhoods. 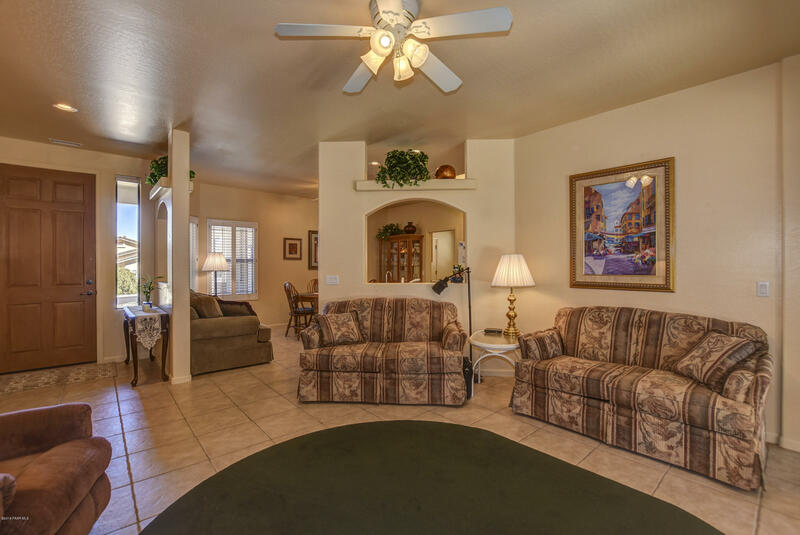 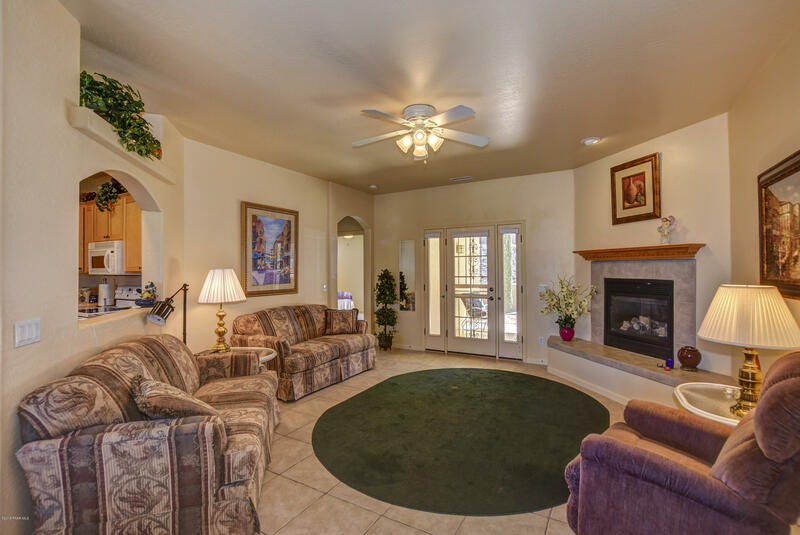 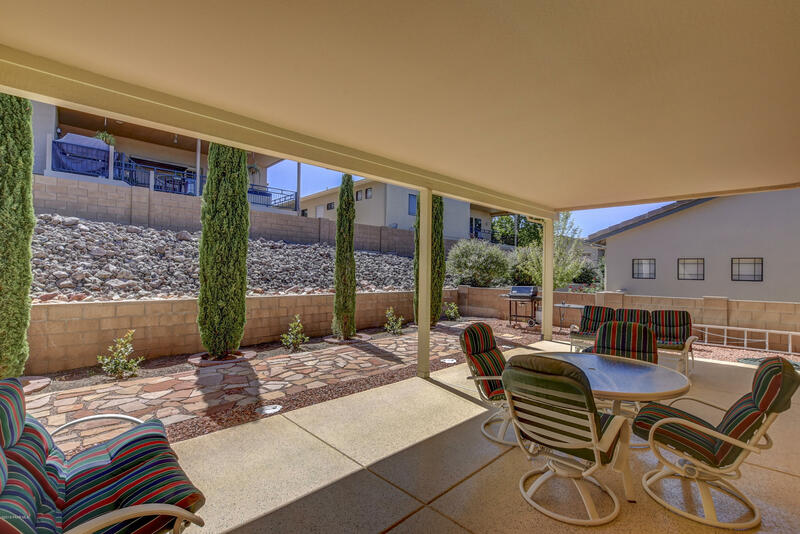 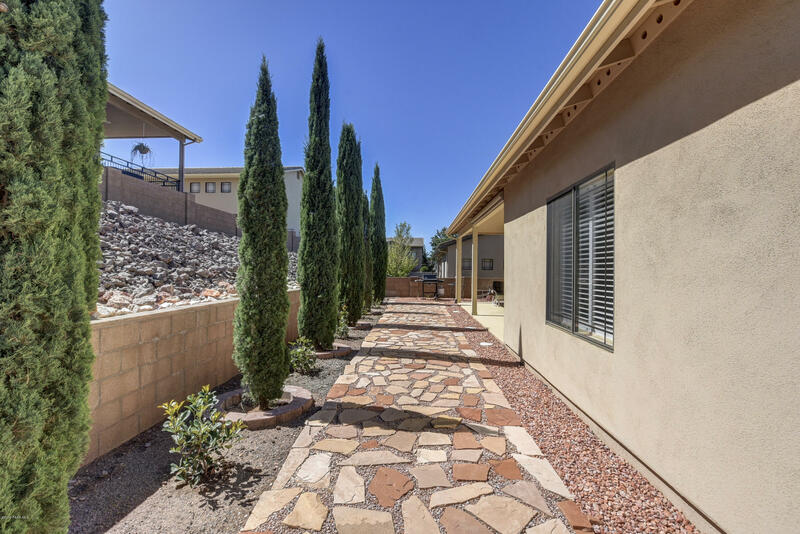 Views of the Granite Dells & Granite Mountain from your front entry! 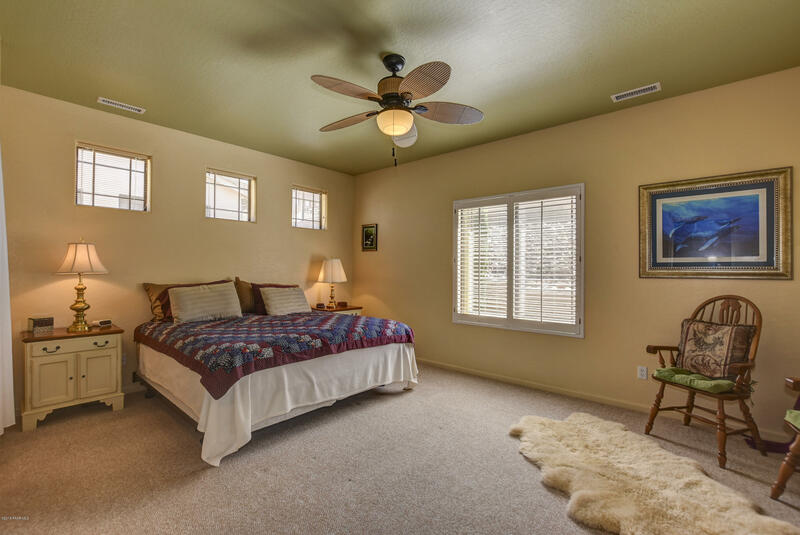 9 foot ceilings, plantation shutters, A/C compressor renovated in 2017. 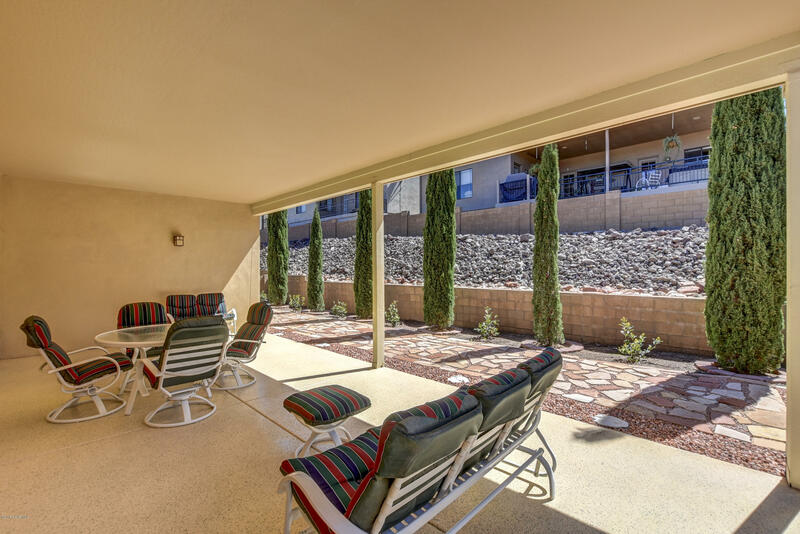 Front and back security doors to let the lovely summer evening breeze through. 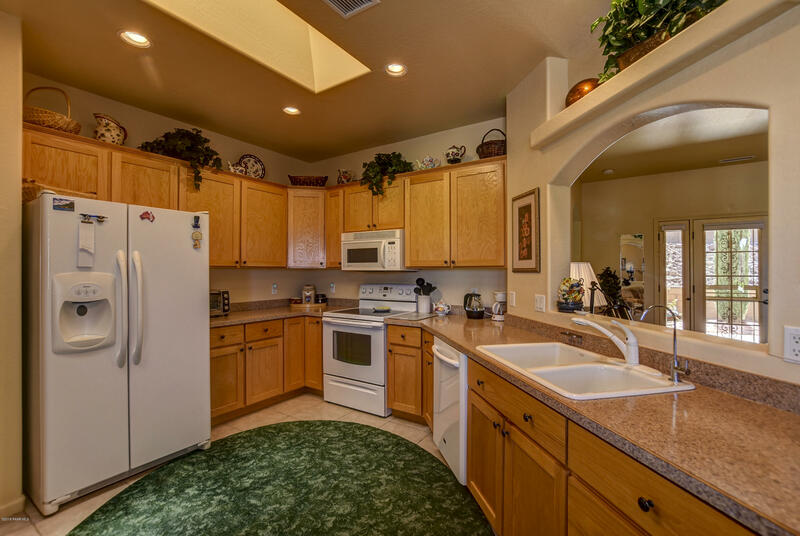 Kitchen skylight, new disposal, walk-in pantry, reverse osmosis filter. 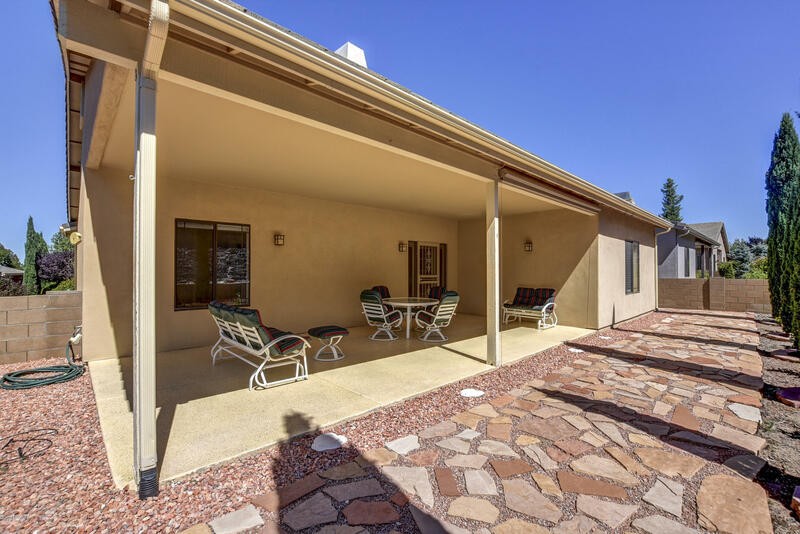 Large covered porch & flagstone walkway in back with electric powered drop-down shade on patio cover. 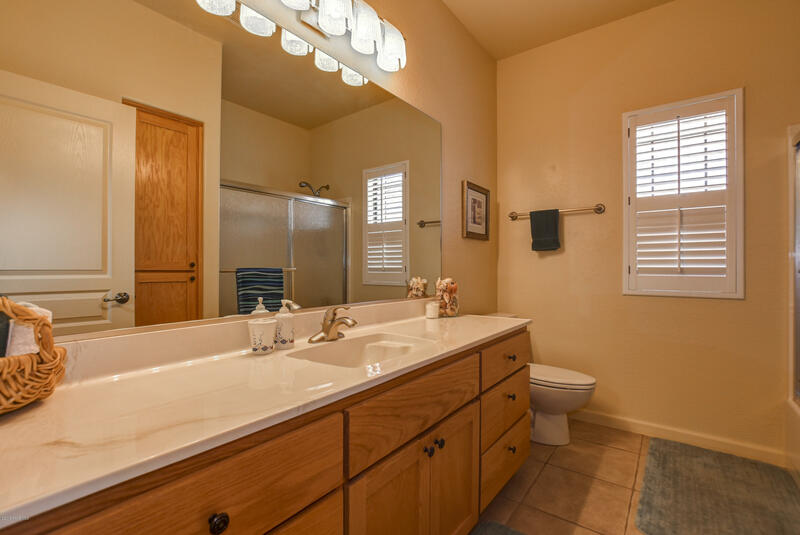 Copper plumbing throughout. 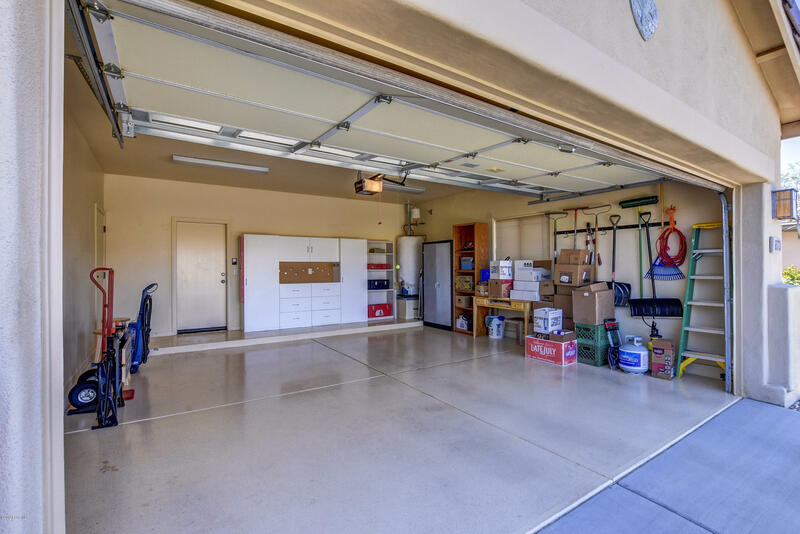 Epoxy coated patio and garage floors! 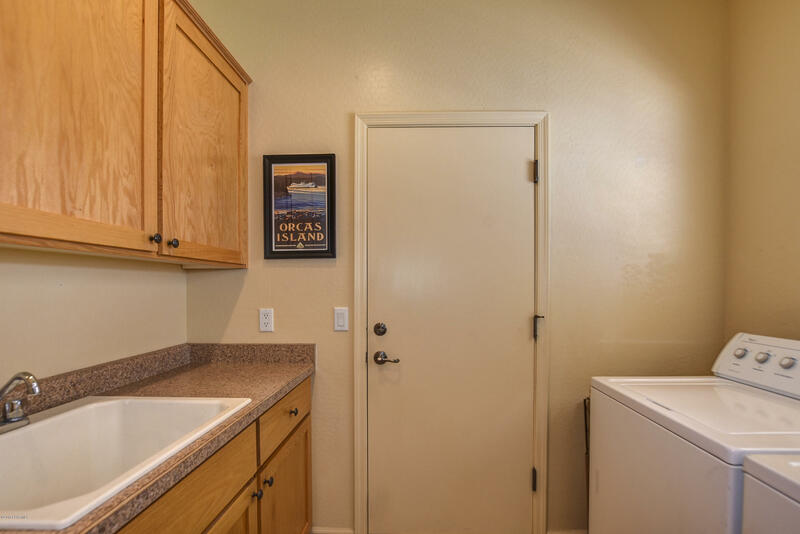 Some Furniture is available outside of escrow.. 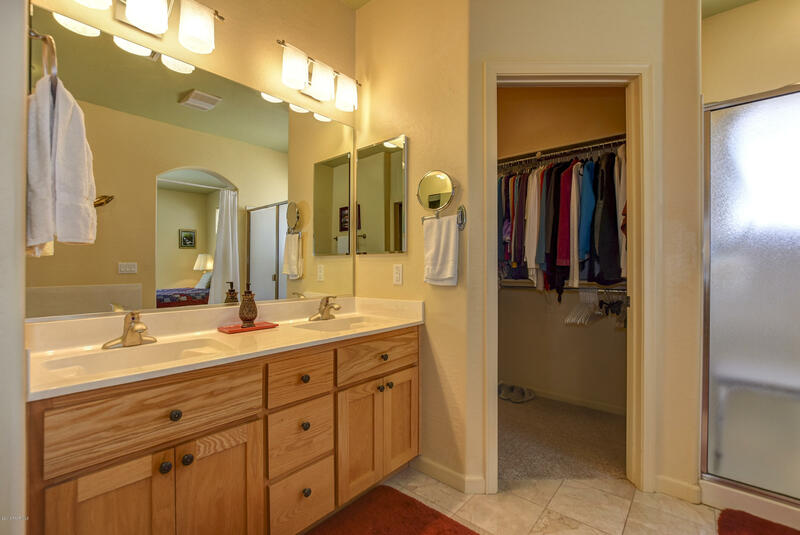 Directions: Willow Creek Road North, right on Willow Lake, right on Lake Village then right on Baywood.